President Cyril Ramaphosa seeks to reassure foreign investors that land reforms will not negatively impact them. Agricultural industry association Agri SA said on Friday a recent judgment by the Land Claims court confirmed that the rural development minister and the country’s Valuer-General could not disregard the jurisdiction of the courts in matters of compensation. South Africa’s ruling African National Congress is pushing forward with plans to amend the Constitution to pave way for the expropriation of land without compensation, saying it wants to redress the dispossession of black people by white settlers centuries ago. But answering questions in parliament on Thursday, President Cyril Ramaphosa sought to reassure foreign investors that land reforms would not negatively impact them. 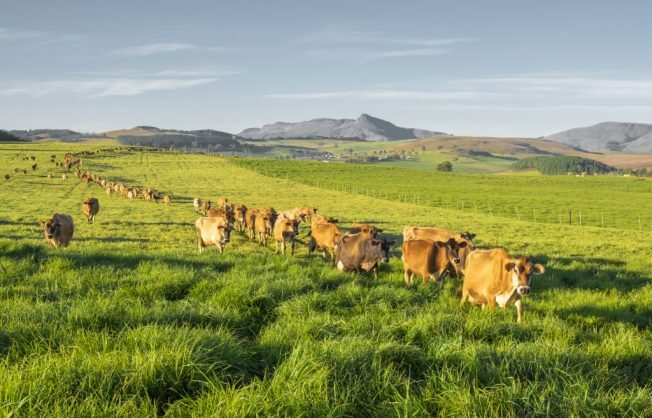 On Friday, Agri SA said the Land Claims judgment thwarted “the bullying tactics used to try and get landowners to accept half of the agreed compensation and calls into question the application of the Property Valuation Act”. “The implications of this judgment are quite profound since it lays bare the bullying tactics already used, but stops it in its tracks,” said its policy head for land Annelize Crosby. The association said the case, involving several farms in the Melmoth district in KwaZulu-Natal province, set the precedent of maintaining the oversight of the courts in compensation matters and limiting the role of the Valuer-General in arriving at the amount of compensation which landowners were entitled to.